What if…. You believed God’s Heart is for You? What if….. You really believed that God’s heart is for YOU? Would it change your behavior? Would you step out in faith more? Would you refuse to give up? Would you ask for the mountain to be moved? Would you speak to the fig trees in your life? Would you…..( fill in the blank here)? Many times in my life I have missed that blessing because I didn’t really belive that HIS heart was for me. Instead of believing that His heart is FOR me, I have given into the fear that my inadequacy would create an impassable gulf. I made the wrong choice to believe that my works, alone, provided the atmosphere of blessing rather than trusting in the promise of His mercy and love. My lack of faith and unbelief keep me back from God’s blessing. I can’t earn it, I can’t buy it, I can’t sacrifice enough for it. Infact, the Word tells us that our sacrifice should be a broken spirit and broken and contrite heart. ( psalm 51:17) He is the greatest heart surgeon because He, alone, masterfully created the human heart with a purpose…. to know His Love. Today I want to gird you up with His Truth. Psalm 139 carefully details the beauty of his creation of YOU. Please join me as we look at the following verses. but behold, O Lord,You know it altogether. and You have laid your hand upon me. it is high above me, I cannot reach it. You did knit me together in my mother’s womb. and that my sould knows right well. [as if embroidered with various colors] in the depths of the earth. How precious and weighty also are Your thoughts to me, O God. If I could count them, they would be more in number than the sand. When I awoke [ could I count to the end] I would still be with You. I wonder, if we really belived what this Word of Truth says, would we ever feel worthless? Would ever really feel inadequate? Would we be disheartened? Listen, friend, to the heart of the Lord towards you. Believe that He is for you and not against you. (Romans 8:31) Trust in His sovereign grace and mercy, it is enough for anything we could bring to Him. Let your faith be strengthened today and consider the hope that is laced with expectation and rest in His glorious LOVE. 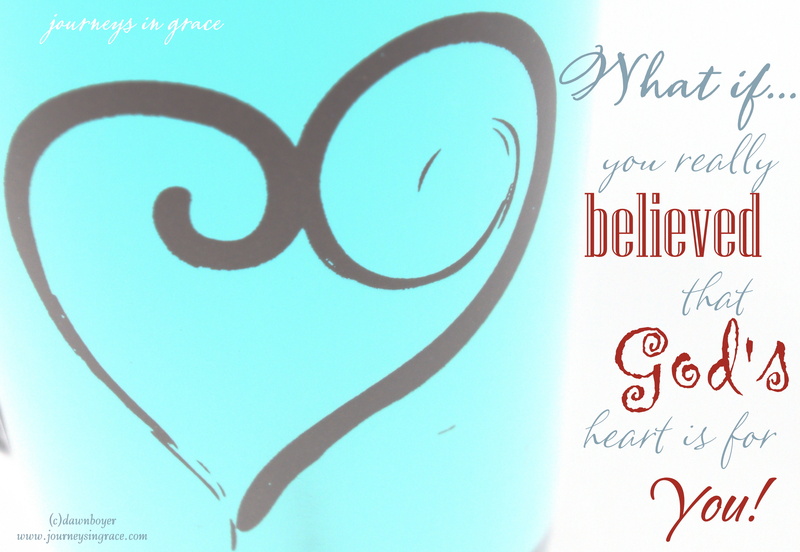 What if ….. YOU really believed that God’s HEART is for YOU? I’d love to hear from you. Take a risk and step out in faith. Would your life be radically changed if you believed that He was REALLY For You? Praying for radical faith to rise up and for His radical love to capture your very beautiful heart! Venture over to their friendly gathering place to fill up your tanks with a bit more love for the journey. 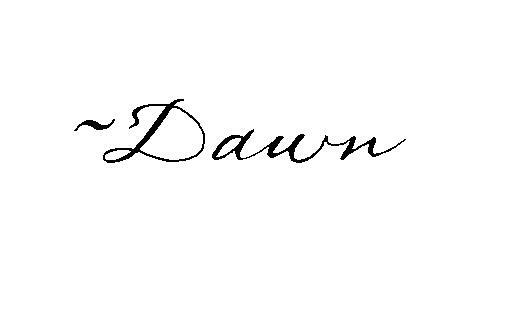 Dawn, this is such an important concept to really absorb and believe deep within. It can be in our heads yet fail to reach our hearts. I am still a work in progress in this area and your post has made me think and question my heart knowledge as opposed to the understanding of my mind. Thank you for visiting my little space, Joy. I love how you wrote that we need to know truth in order to move into, God. When we can see ourselves and others as He does, it changes everything. What an encouraging post, Dawn! Thanks for linking up at Thought-Provoking Thursday.